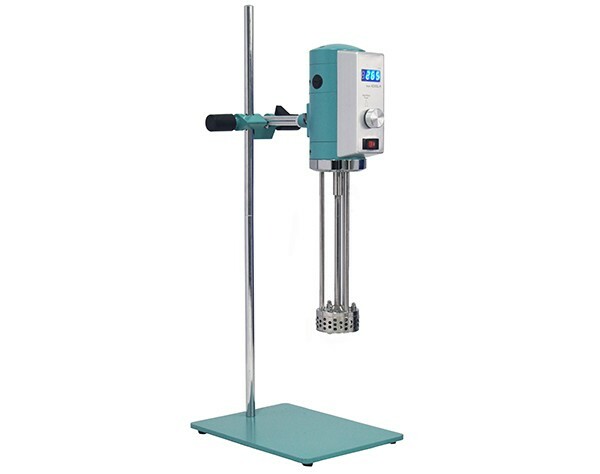 The digital display lab homogenizer applies to liquid/liquid mixing, emulsification, liquid/solid dispersion, homogenization, slurrying of the biological, physical and chemical, cosmetics, health care products, food and other experimental fields. Besides, it also applies to plasma cells mashing and experiment slurrying. 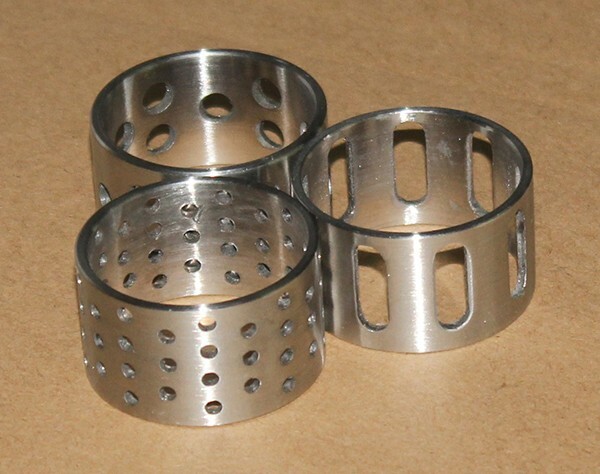 Product design concept is novel, the structure is reasonable and compact, with advanced manufacturing process. 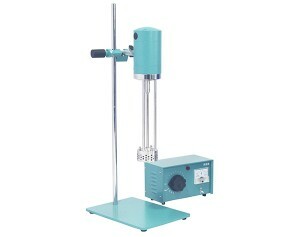 The product consist of mixing drive motor, frame and other components. Drive motor using high-density die-casting aluminum alloy chassis micro-motor, large power, high speed, safe and reliable operation. The operation controller use numerical control technology, the speed control convenient and the digital display running state, make sure to collect the experimental data. 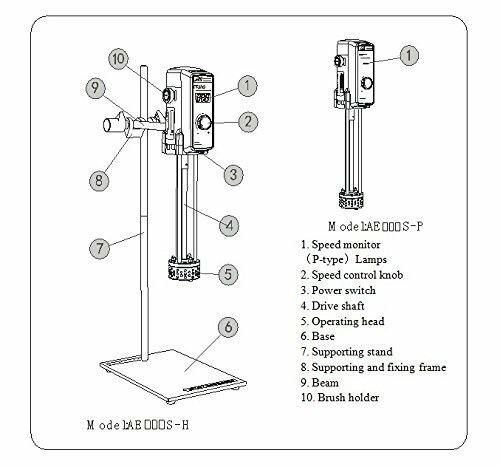 The shearing work head all use high quality stainless steel refining, good corrosion resistance, with interchangeable stator, easy disassembly. 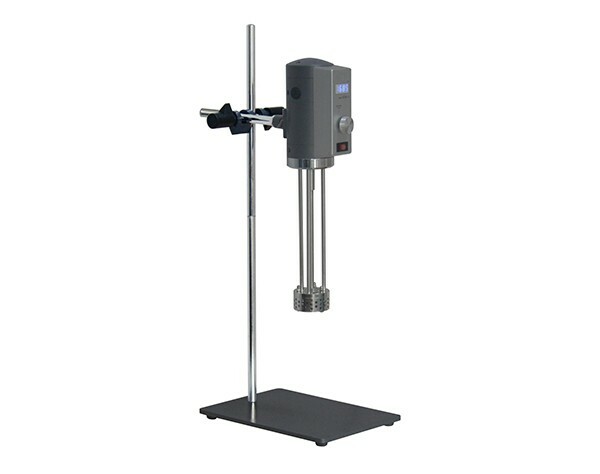 The unique structure of the mixing head ensures that the rotor has high rotational linear speed, produce high liquid shear force and severe high frequency mechanical effect under the motor high-speed drive. The fluid material is sucked into the rotor zone from the bottom of the vessel for strong mixing and is forced against each other by centrifugal force from the stator holes. The stator can flow through the gap to prevent a large amount of media from rotating, and in a very small space to play a high efficiency which is one thousand times higher than ordinary mixing. With the precision rotor and stator under the action of centrifugal force shearing each other, so that the material to withstand up to tens of thousands of times of shearing, tearing and blending per minute, so as to achieve the emulsification effect. Different specifications of the work head stator configuration, is designed to meet the different needs of experiments, covering a wide range of application such as crushing, emulsification, homogenization, polymerization, suspension, dissolving and stirring. 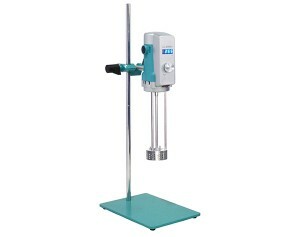 - To ensure stable operation and low noise. - Experimental data collection visual and reliable. - Multi-configured stator expand application range. - Offset mixing is simple. (5) Easy assembly of agitator, quick exchange as required. 1, Put the Base (6) on the platform, connect two supporting stand (7) by screwing them together before fixing it into the Mounting hole in the base. Set in the Supporting and fixing frame (8) on the upper end of the supporting stand, and turn the handle to fasten them. 2, Connect the short Beam(9) to the host electric motor through the Mounting bolt hole at the back of the motor, then insert the Beam into the Supporting and fixing frame, and turn the handle on it to fasten the motor on the supporting stand. 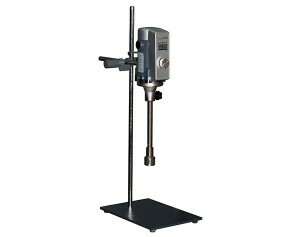 The host motor can be adjusted on the Supporting and fixing frame freely. ·To ensure the running safety of the product, fix the key points of connections firmly and inspect it regularly. ·Before testing or operating the product, please read the Use and Maintenance carefully. ·Ensure a good grounding for the Input power supply socket. ·The product can't be put into use in a flammable and explosive environment. ·Ensure a good grounding for the Input power supply socket. It's strictly prohibited to connect the grounding with telephone lines, metal pipes or lightening arresters. ·The work of the machine against shear emulsifying head (5) before placing experiment in liquid media is up and running. Working the bottom (feed inlet) of the head should keep enough distance to the experimental media container. ·Before entering the power of this machine, please carefully check if the power switch on the speed (3) controller is turned off, speed control knob (2) is in the starting position. 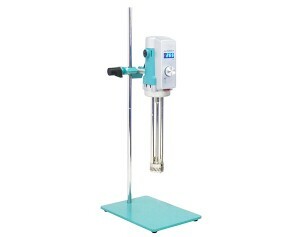 Avoid the Power Input of emulsified host suddenly started, personal injury caused by operator and laboratory equipment, laboratory material and other damage. 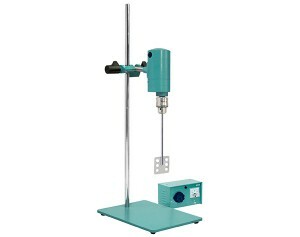 ·In order to ensure security, when the experiment required a closer look at the effect, the author should wear protective cap to prevent hair The involvement of transmission of the rotating hinge (4). 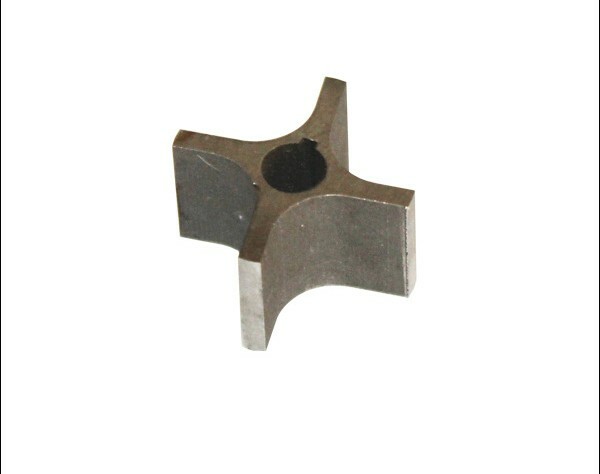 Use random under the wrench three nuts ② with rotary, remove the three screws ⑥ from the head on the steps of the stator base ③ outside of its stator coil ⑤, remove the stator ④ that do not apply, and then to the right of the stator in, and then installed outside the stator ring and screw, three synchronous slightly tighten the nut balanced, and hand drive fixed drive shaft ①, should not have a cyclical phenomenon of elastic. 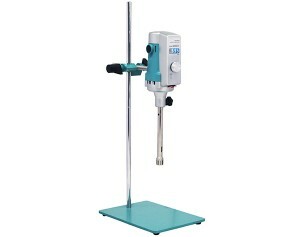 It is a very diverse machine allowing for many different materials processing. The result is always reliable and consistent especially compared to several competitors which we have also used in our group. Aftermarket support is attentive and highly available, however the high reliability of the machinery means you might not need it! It is great value for the price and I would highly recommend it. 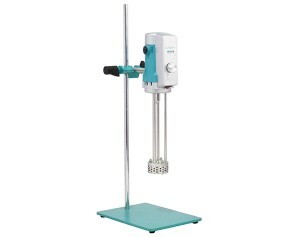 Homogenizer is well made with straightforward instruction, easy to use and value for money. Tech support for the products is excellent. I think it is a good tool, and I would recommend it to others. The manual is handy, well written on how to operate the instrument, how to do sample & standards prep. It produces results that are useful in our research. Easy to set up, and 40 dollars more than the no digital display model is worth for me. Customer service is great - they have real people that know their stuff for you to talk to if you have problems or questions. 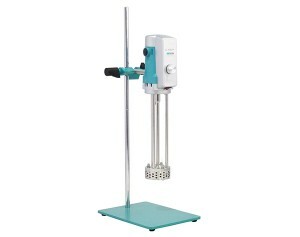 This is a very effective instrument for small volume liquid/solid homogenization. 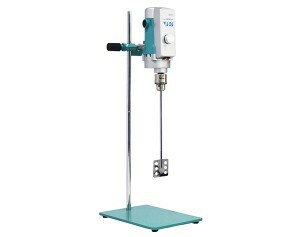 When using this product can save a lot of time and the operation is very simple. 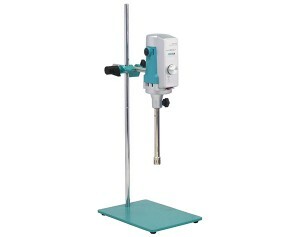 Every time I research my new cosmetics formula I used this mixer to get my desired result before scale production.